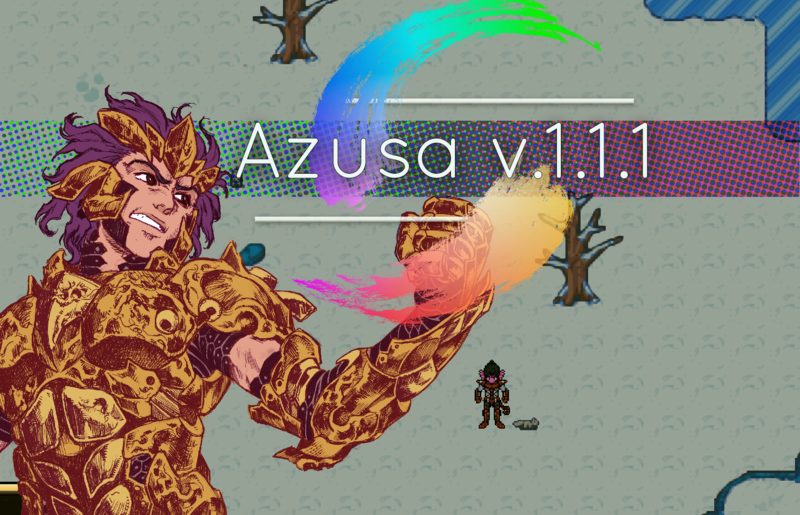 Azusa Online Forums - General - Azusa v1.1.1 Bugfixes, new animals and Full Screen mode! Hello again BYOND! the first Azusa update log after Steam release is up! Hope you guys enjoy and keep reporting bugs and posting suggestions! I am glad to work with you to make Azusa better everyday!